If Bread isn't exciting enough...EAT BREAD INSTEAD! 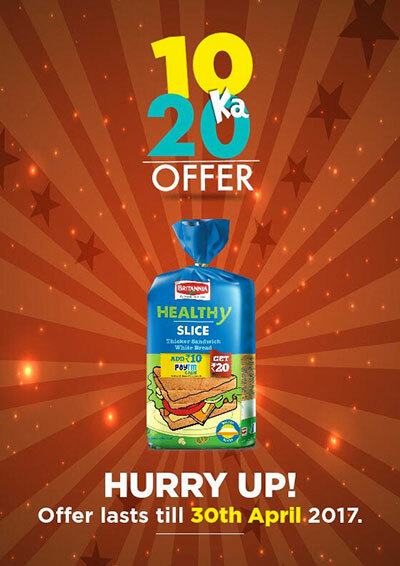 Experience the future of Bread with this all new range of 'Daily Breads' from Britannia! Every variant comes with a delightfully indulgent twist. 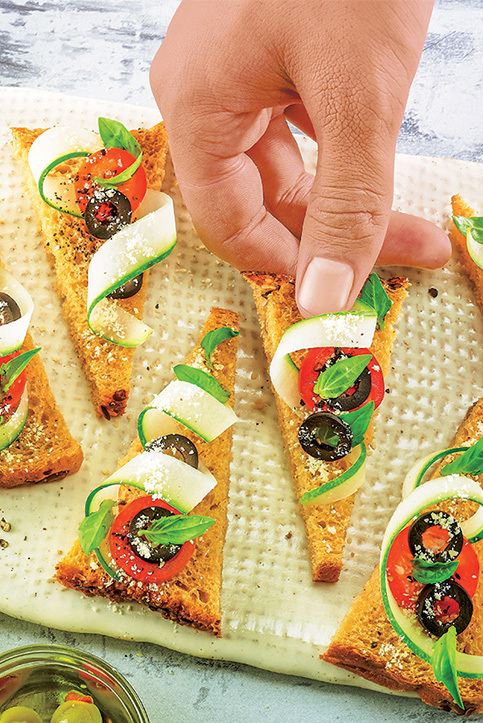 Made from hand picked ingredients to create flavours which are innovative, delectable and elevating... this new range is bread but not quite! 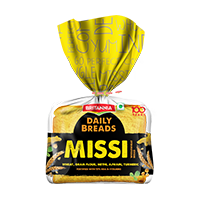 This vitamin enriched, wholewheat Bread is made with wheat flour, gram flour and turmeric flavoured just right with a blend of choicest Indian spices - ajwain, methi, coriander, jeera, chilli, this is bread, but not quite! Enjoy it simply toasted with butter or have it with chole or any subzi of your choice. This is Missi in a pack!